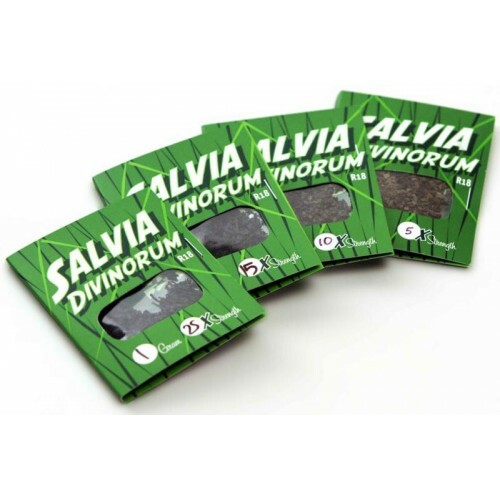 Buy Salvia Divinorum Leave from Charge Produts Europes No1 Legal Highs Supplier with same day dispatch mon - fri,buy legal highs wholesale with bank transfer or bitcoin. Salvia Divinorum, also known as Diviner's Sage, Ska Mara Pastora, Seer's Sage, and by its genus name Salvia, is a psychoactive plant which can induce dissociative effects and is a potent producer of "visions" and other hallucinatory experiences. Its native habitat is within cloud forest in the isolated Sierra Mazateca of Oaxaca, Mexico, where it grows in shady and moist locations. The plant grows to over a meter high, has hollow square stems, large leaves, and occasional white flowers with violet calyxes. Botanists have not determined whether Salvia Divinorum is a cultigen or a hybrid; native plants mostly reproduce vegetation and rarely produce viable seed.